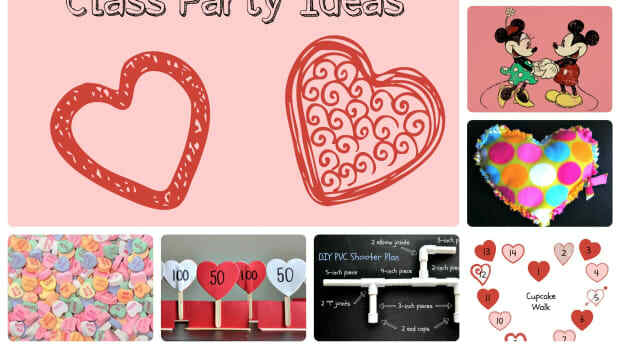 Here’s a list of easy class party ideas for elementary school children that will make your holiday rock! Grab a stack of index cards and some tape. Write one the name of a famous person. Even better? Make it a famous pair. 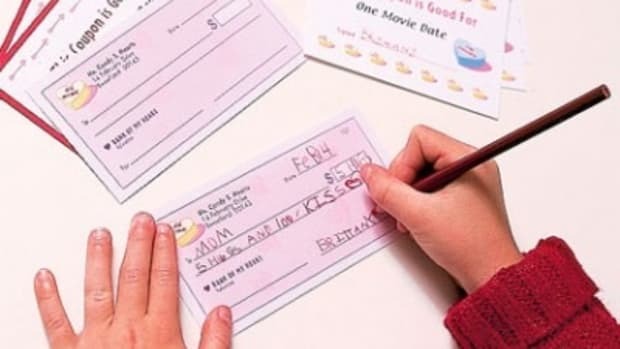 Tape the card on to the child’s forehead and let the students mill around asking Yes/No questions until they figure out their person. Perhaps they’ll meet their matching half and guess it together! 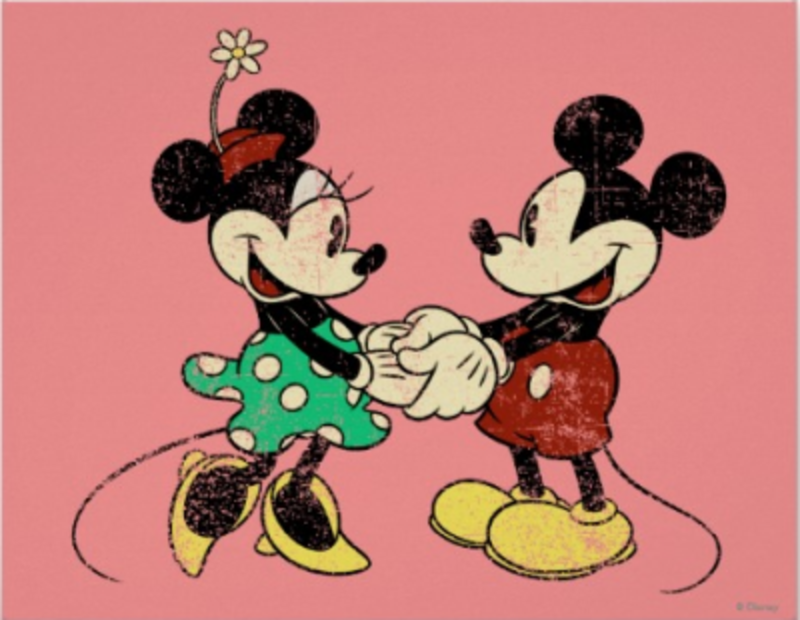 Extra Credit: Make a poster of all the famous pairs to help as a visual cheat sheet for the younger kids. 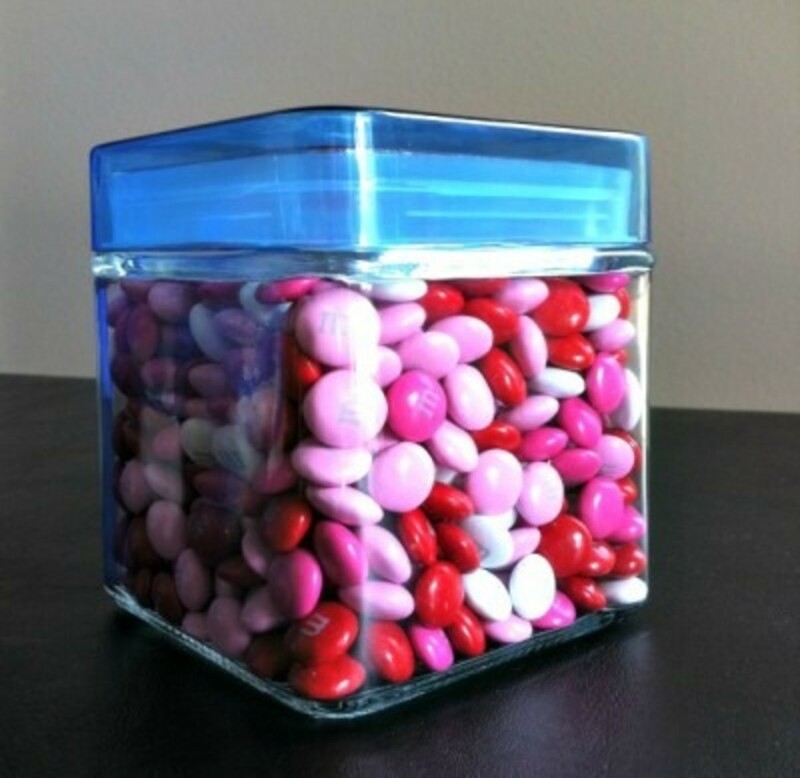 While the students are eating a healthy snack, let them study a jar of candy. 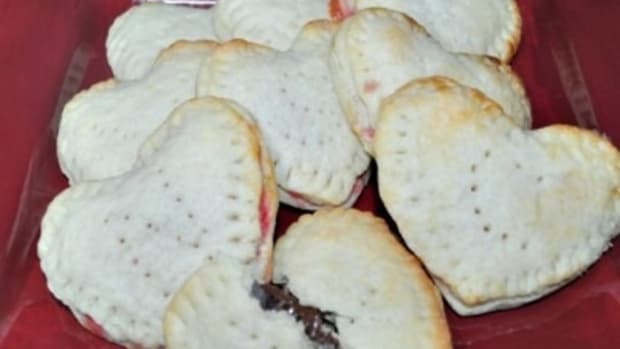 Record the guesses. Closest to the number wins the jar! Who knows? The students may even bust out their math skills to calculate their estimate. 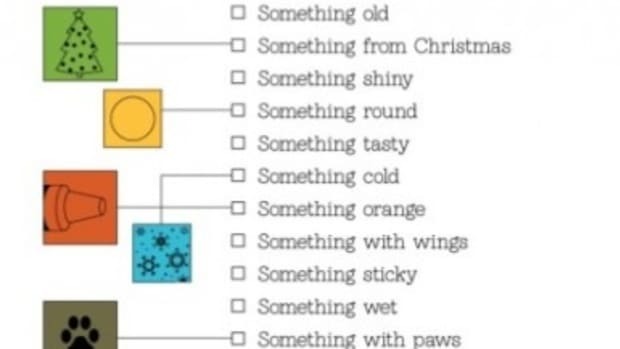 Extra Credit: Create a estimation worksheet (or ask the teacher for one) to help the students solve the puzzle. Pass out a cup of conversation hearts and a piece of paper. 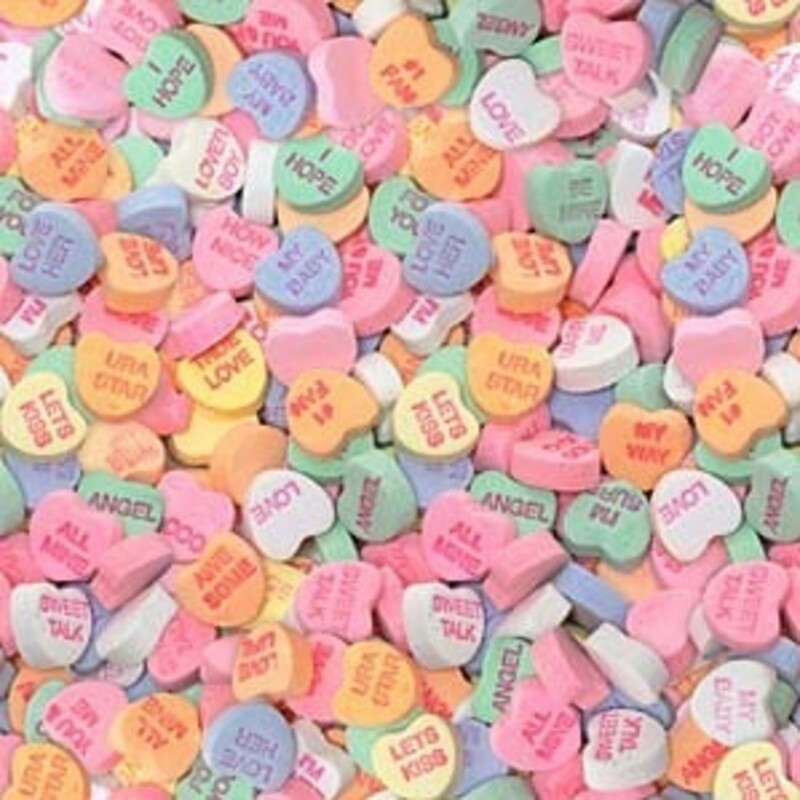 Challenge the students to write a poem using all of their conversation hearts. Let the group share their poem and vote on a winner. Get their creative juices flowing by suggesting categories such as Sports, Silly, Scary or Sweet. Extra Credit: Pass out three hearts to each student. Challenge the students to rearrange the letters and see how many new words they can create. 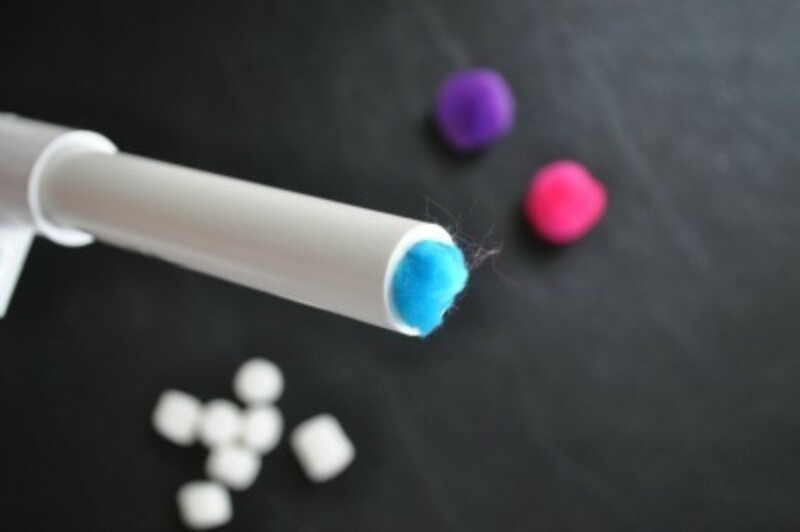 Make a set of PVC marshmallow shooters and let the fun begin! 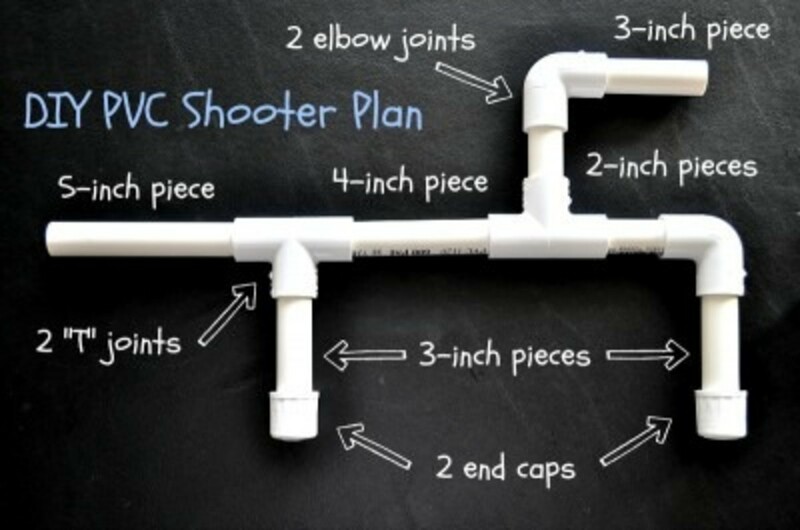 One 10-foot piece of 1/2-inch PVC sprinkler pipe will make five super-duper shooters or up to ten simple shooters. 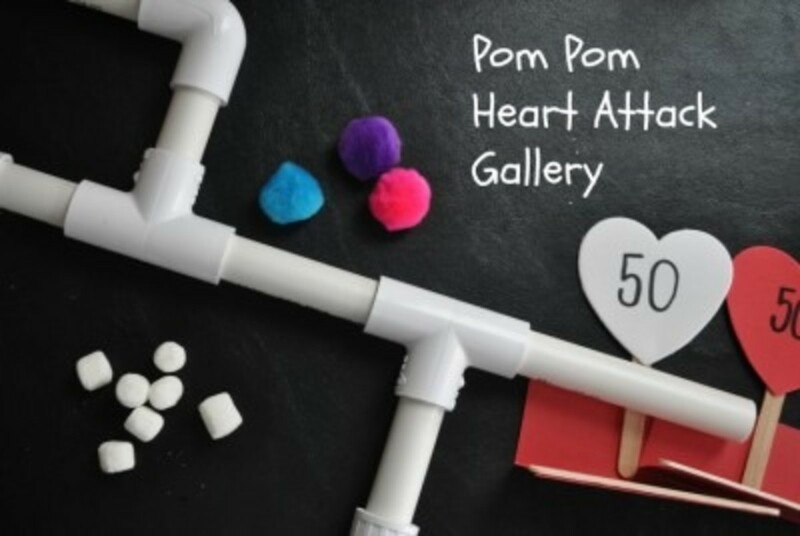 Up to you whether you use a 1-inch pom pom or a bag of mini marshmallows as ammo. Don’t forget to make targets! 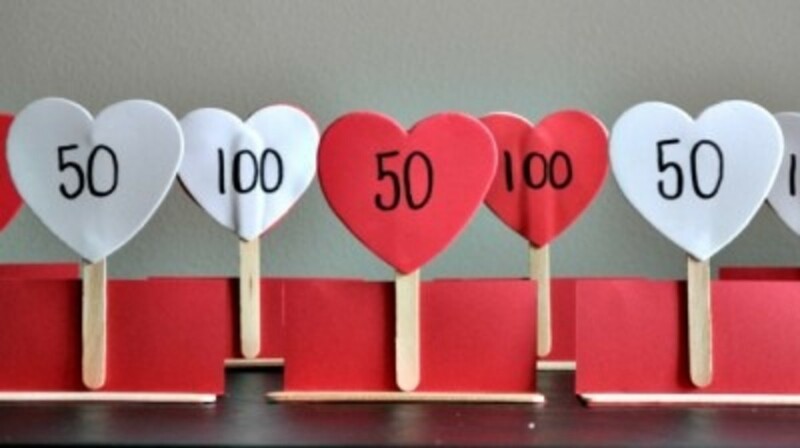 Grab some popsicle sticks, card stock and foam hearts to make a bunch of targets. Award prizes for high point, accuracy or speed rounds. Have the students work in pairs with one taking aim and the other resetting the targets and tracking the score. Wipe the mouth pieces before the next group arrives. 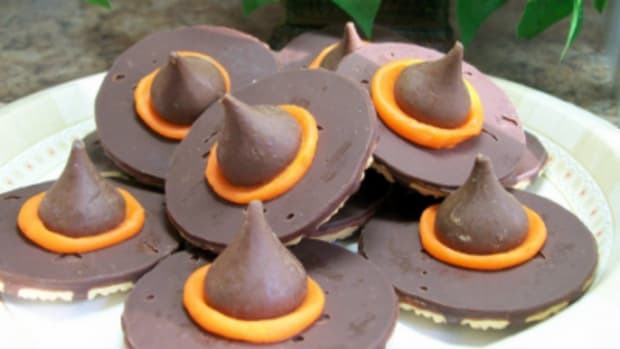 Extra Credit: Make a shooter for each student to take home from the class party. Fair warning to the teacher is always appreciated. Approximate cost $1.75 each for super-duper shooter or $0.70 for a basic model. 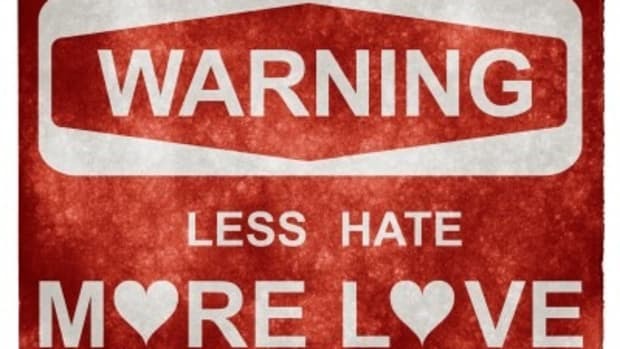 Get the craft love flowing! 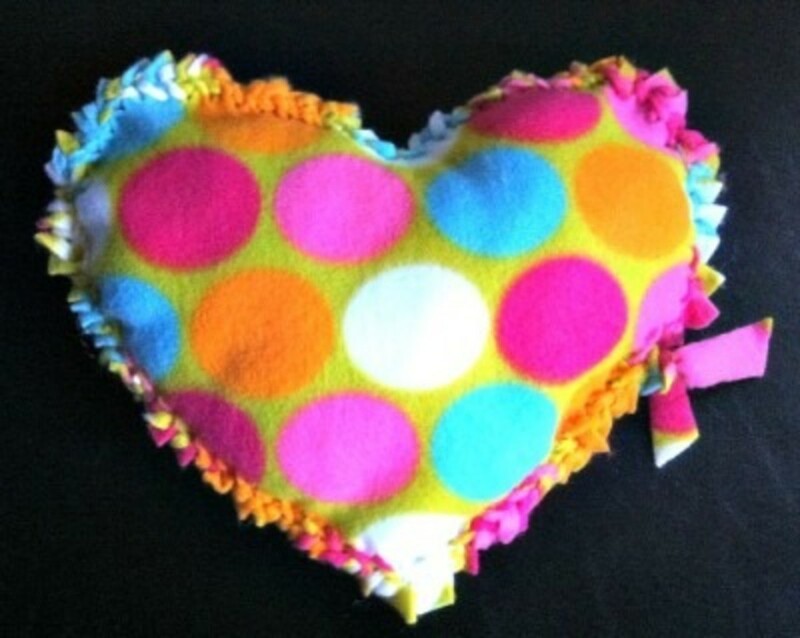 Cut out pairs of large fleece hearts and have the students use embroidery thread to sew them together. 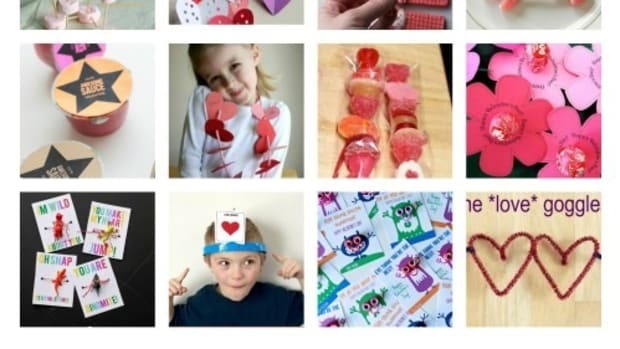 If sewing’s not their thing, the students can use a crochet hook or unfolded paper clip to braid the hearts into a pillow. Fill with stuffing and tie the last two strips together. Extra credit: Precut all the fleece fringe so the students can focus on braiding or tying the edges together. Tape numbered construction paper hearts on the floor in a heart shape. Let students find a starting spot and start the music. When the music stops, pick a number out of a hat. 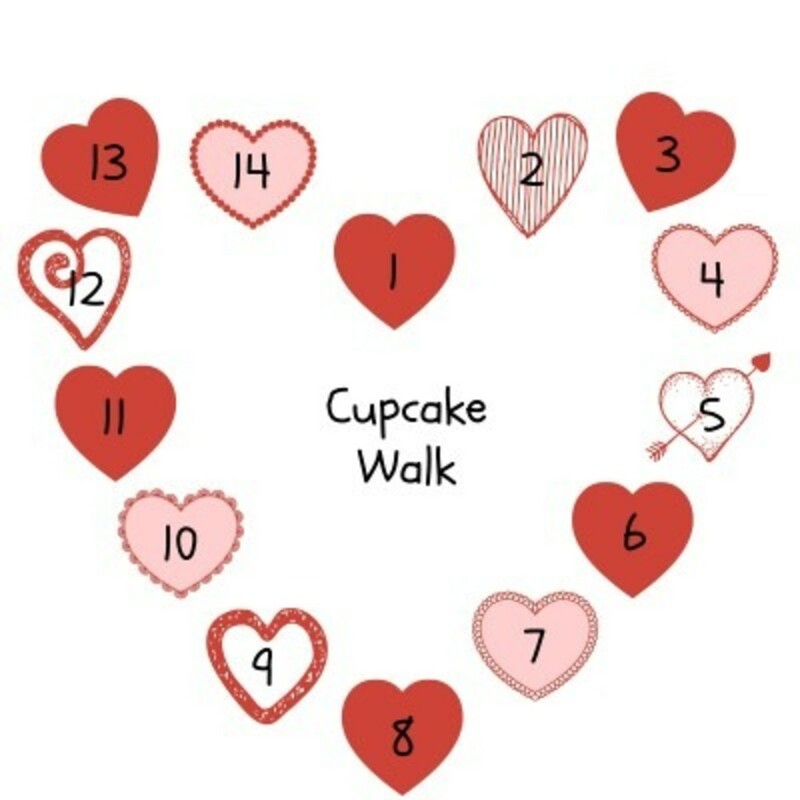 The child on that number gets to pick the first cupcake. Continue until all the students have had a turn. Start again with a new group. Extra Credit: Bring a variety of cupcakes so the students can pick a favorite. 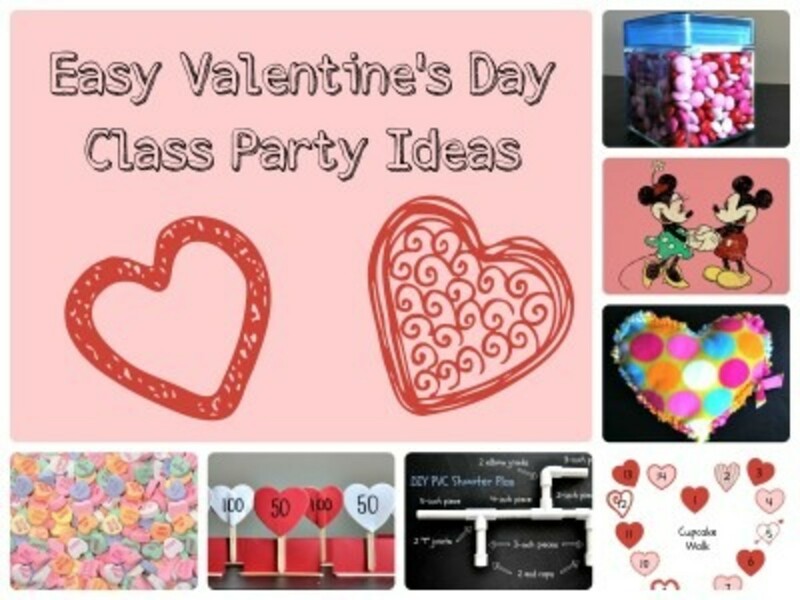 What are your favorite class party ideas?